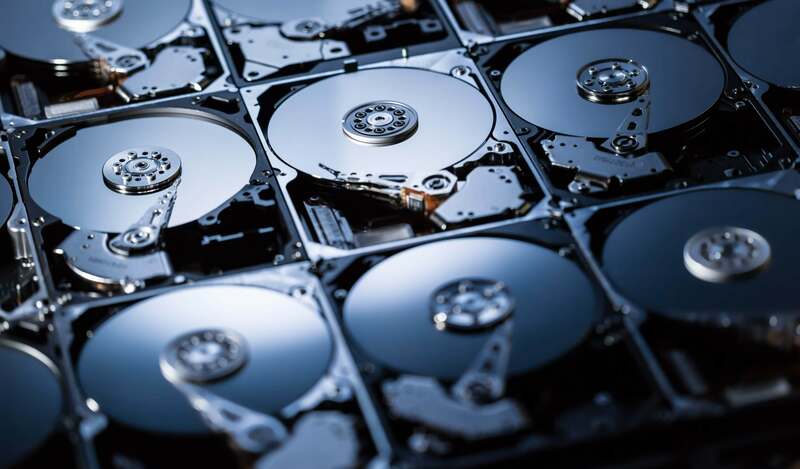 Why it matters: Most enthusiasts have moved on to solid state drives, but mechanical hard drives are still necessary for storing mass amounts of information in data centers. Backblaze has published its annual report that gives insight into which drives are reliable and what capacities and models have lasted the longest over time. For the past five years, Backblaze has published quarterly and annual reports on hard drive failure rates. The annual hard drive failure report is now out for 2018, including statistics on more than 100,000 hard drives. Continuing forward, we will dig in and see what the most reliable hard drive of 2018 was. To eliminated any outliers, models with less than 50 operating drives can be ignored. There are models shown with zero percent failure rates, but this is a result of small sample size, not an indication of superior reliability. Backblaze suggests only considering drives with more than 50,000 drive days of operation and those with at least 500 drives in the sample. Compared to 2017, hard drive failure rates are significantly lower. The annualized failure rate for 2018 sits at 1.25 percent, down from 1.77 percent. In 2016, the average failure rate was 1.95 percent, showing that improvements in reliability are steadily being made. The average hard drive size is the most drastic change between recent years. Backblaze removed Western Digital 4TB drives to replace them with 12TB HGST and Seagate units. Just over 1,200 14TB drives were also added to their data center for the first time. Average capacity grew from 4.5TB in 2016 up to 7.7TB for 2018. Showing data for just one year is not necessarily a completely accurate picture of how they will fair in the long term. After all, most data centers and individuals want hard drives to last more than a few months. Below is the data aggregated from 2013 through 2018 of all the drives that Backblaze has had operational. Over the five and a half year span, Seagate makes the most reliable drive. Seagate's 10TB model maintains a failure rate under 0.5 percent with a sample size of more than 1,200 drives, accounting for more than 500,000 days of operation. HGST is next in line with failure rates under 1 percent across all models sampled. Toshiba's newest 14TB helium filled drives had a few premature failures, but the failure rate is expected to go down now that a few defective units have been taken care of. Western Digital is under represented in much of the data because Backblaze is now buying HGST branded drives instead due to pricing and availability. However, Western Digital is unfortunately the big loser here. The 6TB WD drive had 71 failures out of 458 drives giving it an almost 4 percent failure rate.